The 'Party Capital' is the most popular destination in India. Its coastal belt is a major attraction for the travellers. While South Goa is more silent and less crowded, it is the other side which is more popular. 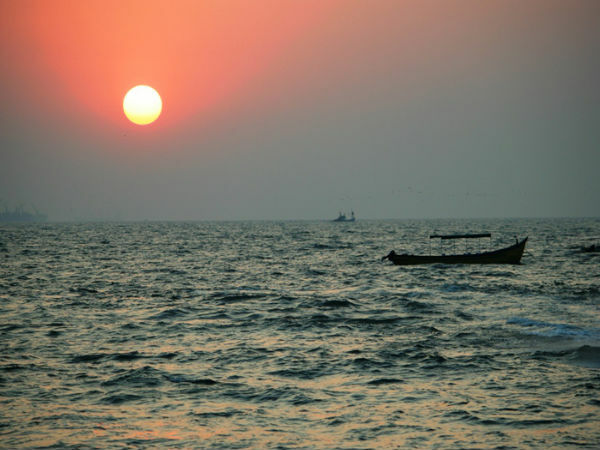 A string of enthralling beaches draws you in to North Goa. People love these beaches and also enjoy various activities around them. One can also visit several tourist places along with this coastal belt in Goa. Let us stroll around some of the popular beach destinations! Anjuna Beach in the village in Anjuna village is one of the famous beaches in Goa. It is famous for flea markets (every Wednesday), trance parties and St. Micheal's Church. The red cliffs in Vagator makes it unique and attractive. The cliffs have divided the beach into two halves: Big Vagator and Little Vagator. People love the rustic charm and the sunset view from the cliff side. The town of Arambol is a fisherman's place. The beach in Arambol is known for attracting many foreign visitors. Pernem is the nearest city to this popular beach! Calangute is the largest beach in North Goa. It is known for various adventure sports like parasailing and water skiing. Christmas and New Year are the peak tourist seasons here! Baga Beach is an extension of Calangute beach. It is also one of the adventure hubs in Goa. One of the interesting activities here is the Dolphin sighting. One can see dolphins just 1km distance from the shore. Another attraction is Baga Creek (an estuary)! The village of Sinquerim is known for its enchanting beach. It is less crowded and is near to Candolim beach. Fort Aguada is another attraction of this beach. Sinquerim with its pristine shores is ideal for spending some quiet time. You will be welcomed with a laid back atmosphere at Candolim Beach. It is the longest stretch of coastal line in North Goa. The coastal line continues further to form the Calangute beach. Miramar Beach is a small beach in Panaji. It is famous for dolphins. A beautiful sunset view and the dolphins are worth your time here.